It suffered from having one outstanding actor with the others being quite ordinary. David Suchet had terrific energy, flare and skill for his part. The others were rather understated. 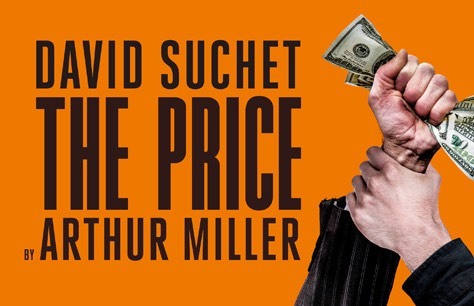 Nevertheless it was enjoyable and it is good to be reminded what a fine play-write Arthur Miller is.